5H Sheet Metal Fabrication is a leader in precision sheet metal fabrication in Southern California. 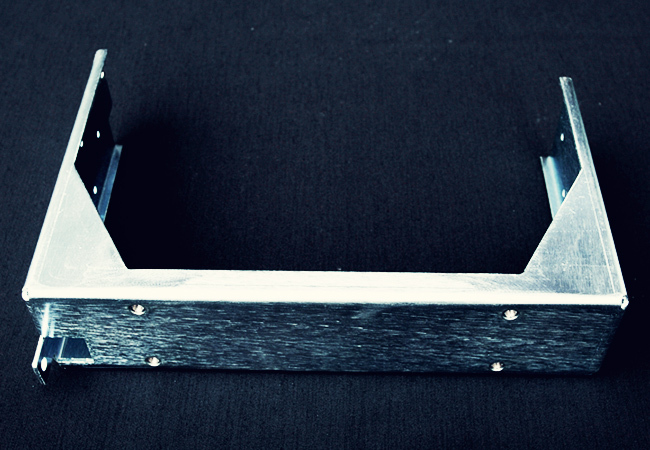 We provide full service sheet metal fabrication from prototype, to processing and assembly. 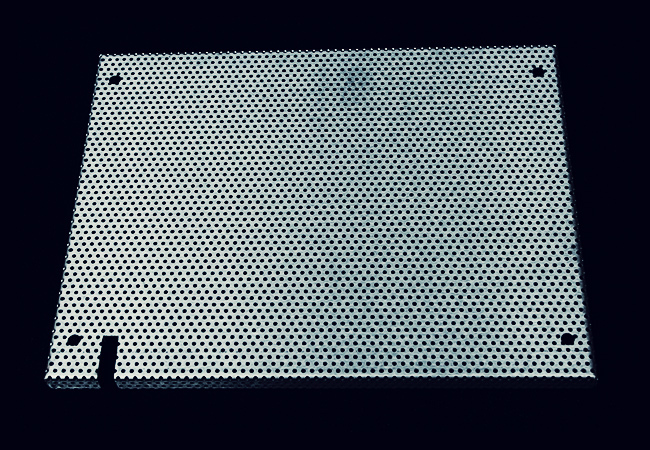 5H Sheet Metal Fabrication has developed a system using advanced technology to provide quality products to fulfill high variety and small quantity orders at a low cost with on time delivery to meet your JIT (just in time) needs. 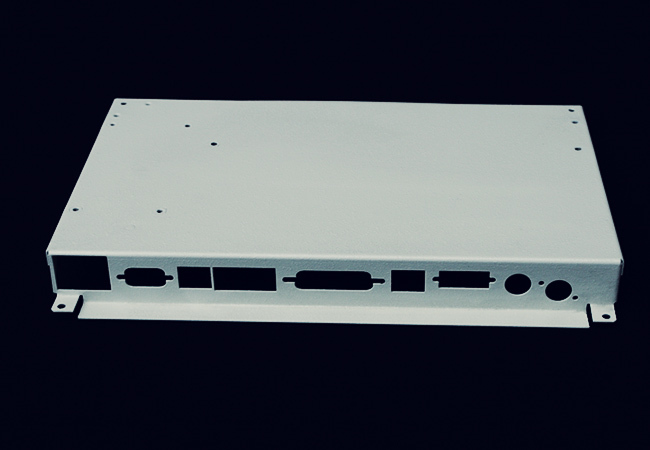 5H Sheet Metal Fabrication utilizes computer-aided design as well as experience in production and project management to meet your individual specifications. 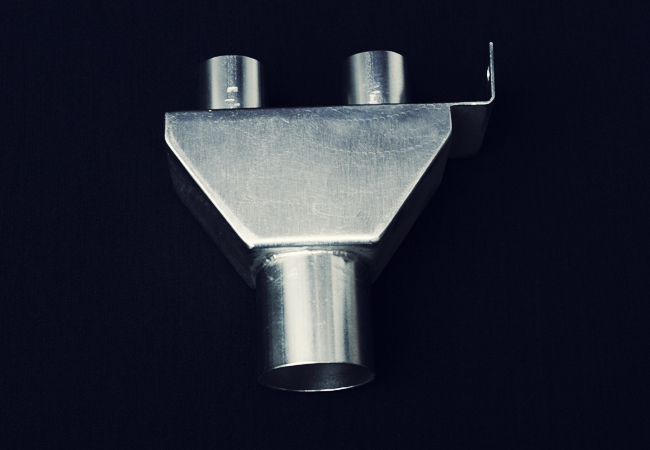 No matter what field of manufacturing your company is in, you have very specific needs in terms of sheet metal fabrication. 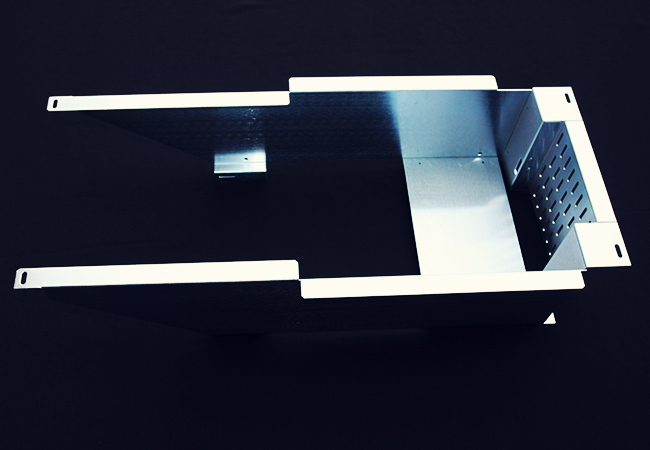 At 5H Sheet Metal Fabrication, we have a thorough understanding of the materials, specifications, and processes it takes to build quality into every part. 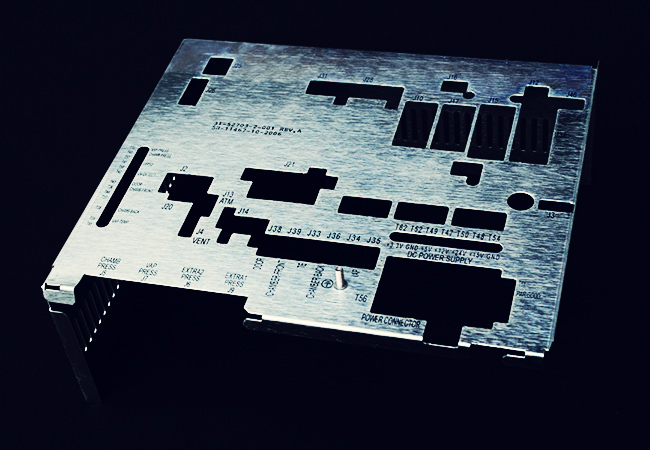 5H Sheet Metal Fabrication makes every effort to be technically superior, diverse and flexible to meet your needs precisely. 5H Sheet Metal Fabrication continuously keeps up with the latest technology and sheet metal fabrication processes so we can continue to offer high quality and on time delivery at a low cost. 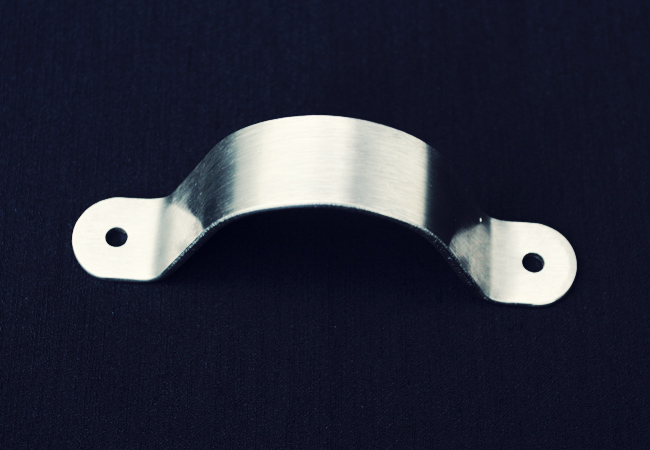 We believe that using the most modern equipment available and the most advanced engineering and production techniques will result in higher quality parts economically produced for our customers. 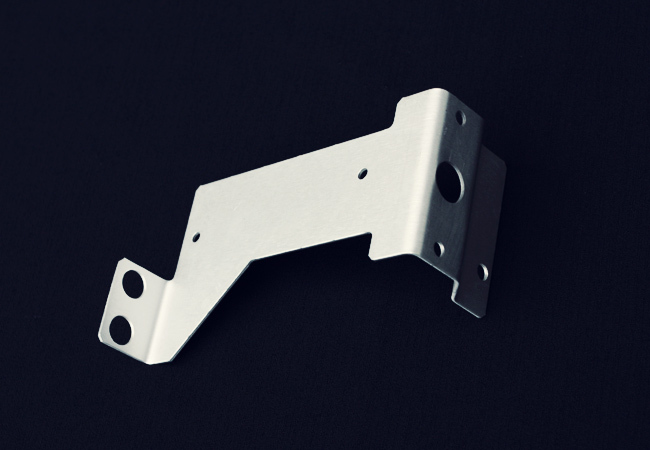 The manufacturing division spearheads our integration of sheet metal fabrication, welding and assembly processes for the creation of high quality products, which satisfy all customer requirements; quality, low cost, and quick response time. 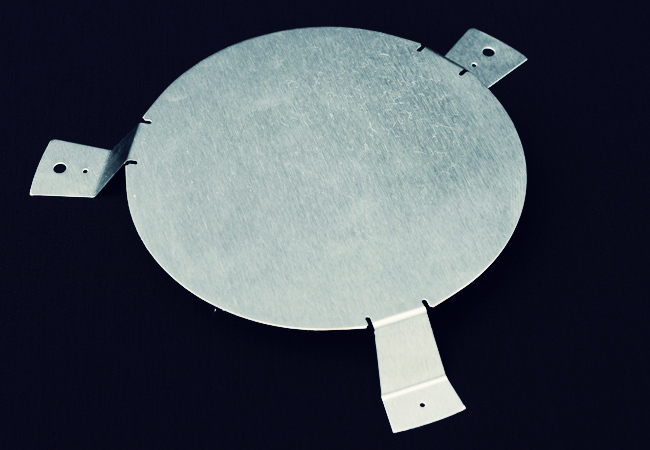 As a full service company, 5H Sheet Metal Fabrication offers total start to finish capabilities, including sheet metal, machining, welding fabrication and metal finishing. 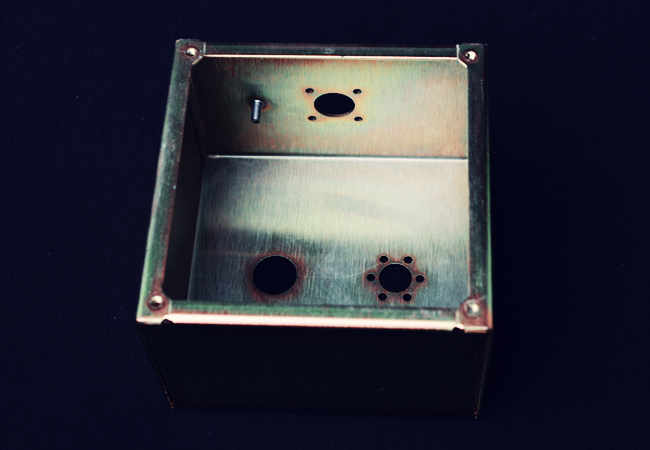 5H Sheet Metal Fabrication is dedicated to quality from top to bottom. Quality is not something that can be added to a product. Quality starts at the inception of a product and continues through all phases of production. From inception through completion to shipment, quality is the number one priority of all 5H Sheet Metal Fabrication employees. Every job for every customer is processed with this in mind. Our relentless pursuit of quality is rooted in our comprehensive AS9100: 2009 / ISO 9001: 2008 quality control system and quality improvement. 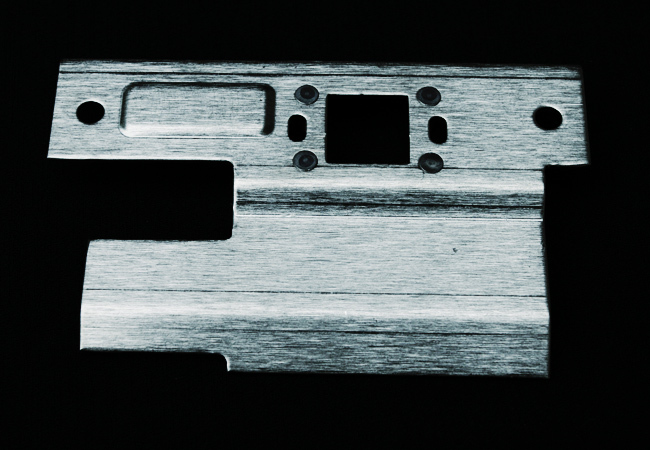 As a contract manufacturer dedicated to exceeding the expectations of our customers, 5H Sheet Metal Fabrication is your source for precision sheet metal fabrication. Click on the images below to enlarge the photos. 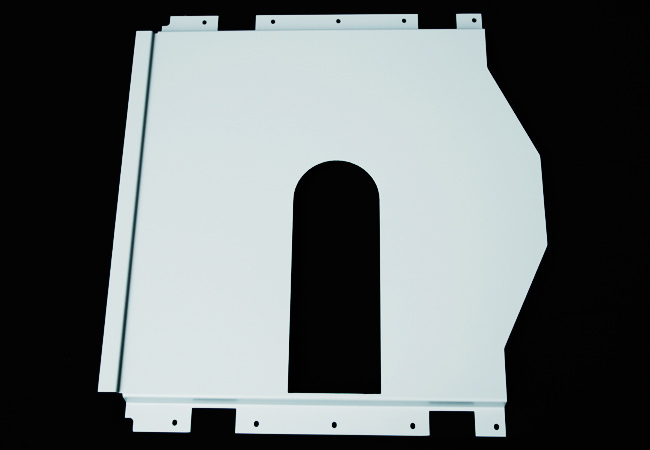 Thank you for your interest in our sheet metal capabilities. Please feel free to contact us via any of the detail on the left or use the form below and we will get back to you as soon as possible.